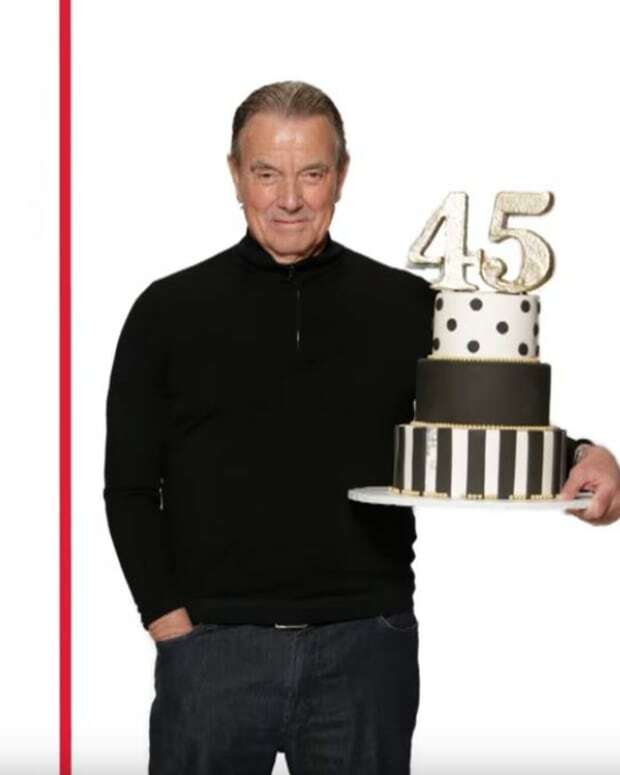 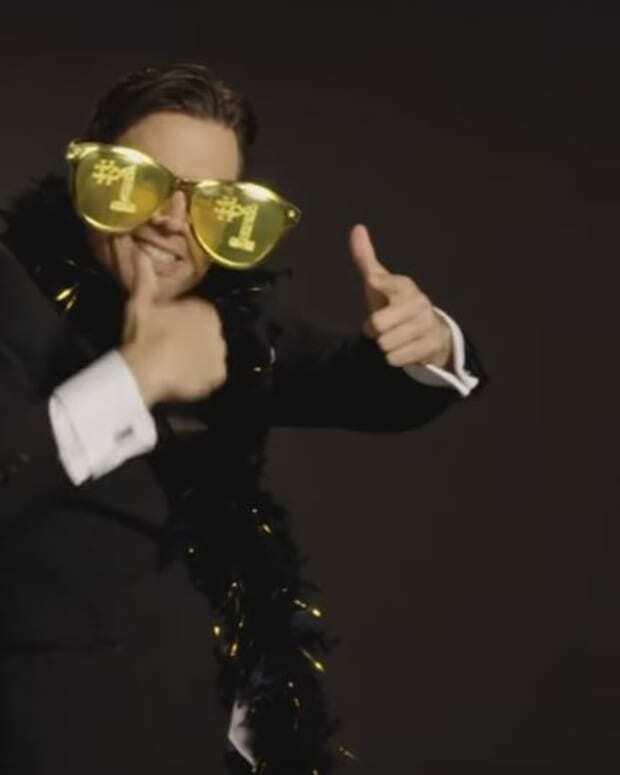 Y&R Ramps Up For Its 45th Anniversary (PROMO); Share Your Favorite Memories! 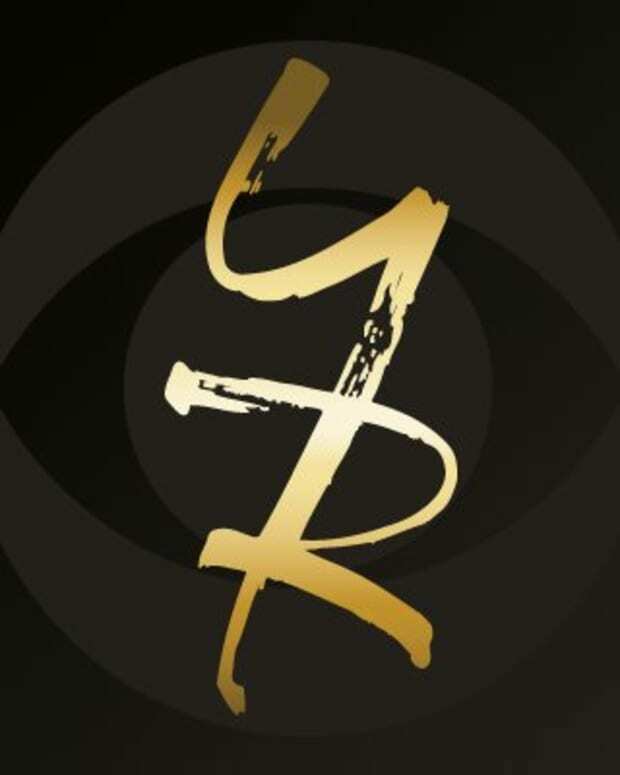 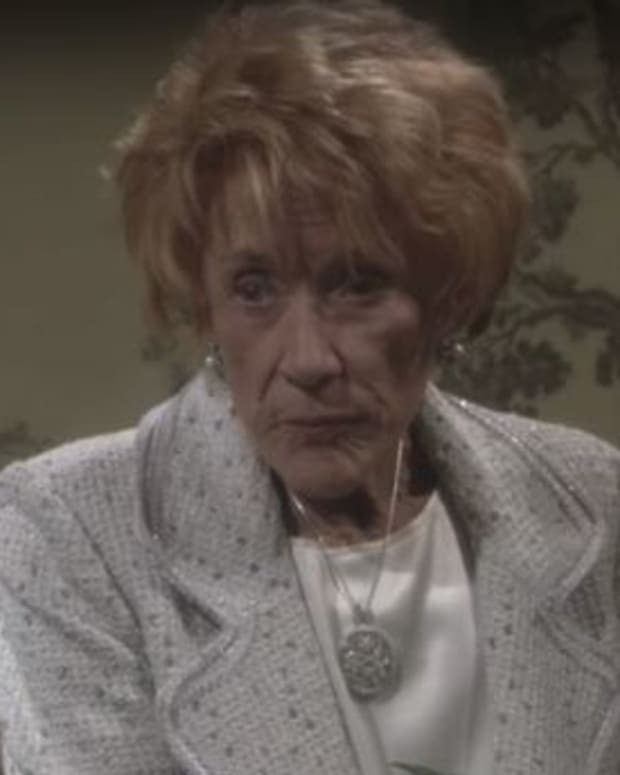 Will Hilary Use Jordan to Bust Up Lane on Y&R? 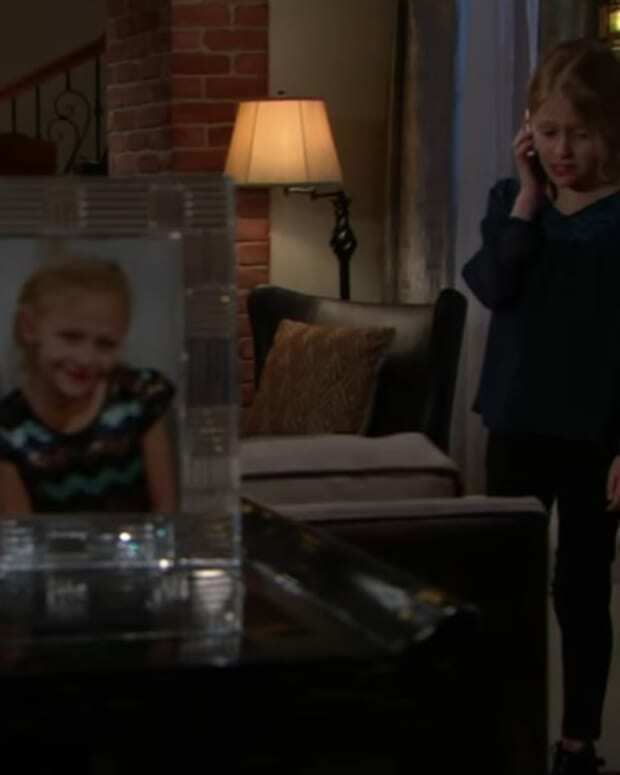 Can Victor and Jill Save Villy on Y&R?